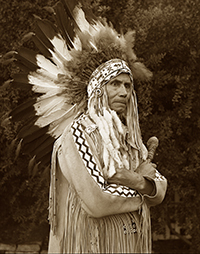 Red Eagle was born into the Choctaw tribe at Fort Worth, Texas on August 29,1870. his parents died when he was five years old. He was Adopted by Buffalo Bills and was part of his Wild West Show. He moved to California with the Splanes in the late 1920s and to Carmel in 1939 and lived at 7th and San Carlos in Carmel After many months of failing health he died at the age of 78 in a Salinas hospital on January 10, 1949. Carmel named a small street after him Red Eagle Alley that runs off Mission between Ocean and Seventh across from the Carmel Plaza. Loretta Onesimo, she was a Rumsen Ohlone. Ohlone (formerly Costanoan), Esselen, and Salinan. 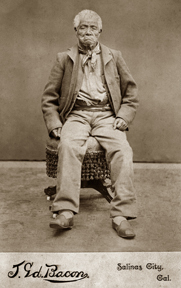 Dat So La Lee was a celebrated Native American Washoe basket weaver. (El Sordo) (Spanish for “the deaf one”) and William Gomez, Oct. 1928, Manual Onesimo, Panocha Onesimo of Carmel Mission.